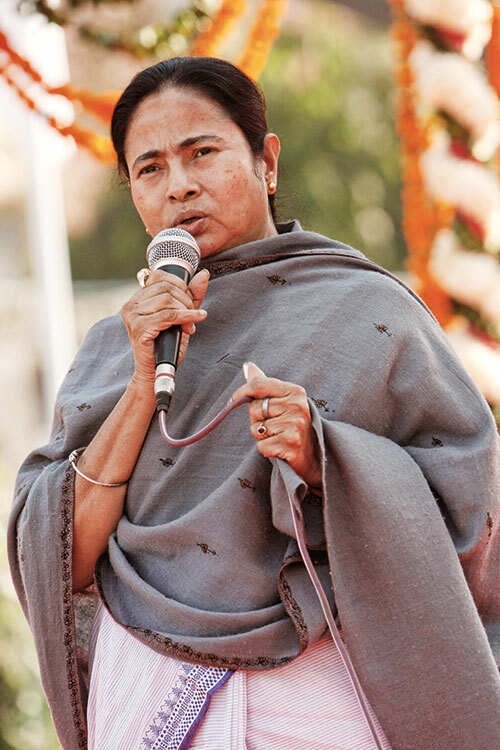 West Bengal’s first woman chief minister, or Didi, as the country knows her, has had quite a packed year. Not only did she set up five new districts — bringing the total to 25 — for easier administration, she made sure that the eastern state topped the list of those spending on the MGNREGA project, and also took the lead in India’s sanitation campaign. Mamata Banerjee regained her throne, capturing over 200 seats in the state elections last month — a victory that Narendra Modi termed ‘impressive’ on Twitter. Read about our next power woman, Nita Ambani.